Bring a piece of paradise to your wardrobe with these tropical leaves. Printed with rich black palms and trimmed in dusted white, this set is always ready to entertain and enchant - just like you. 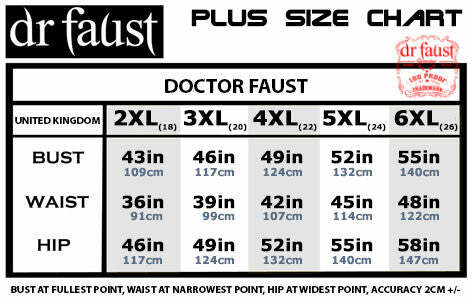 Doctor Faust is proud to present this dress that can be fitted as halterneck. 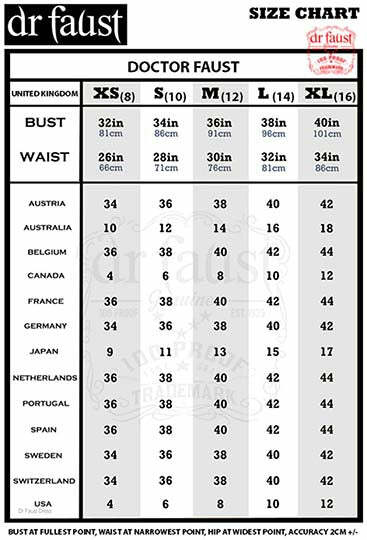 Annabelle is a printed dress made of high quality cotton.